Hi. 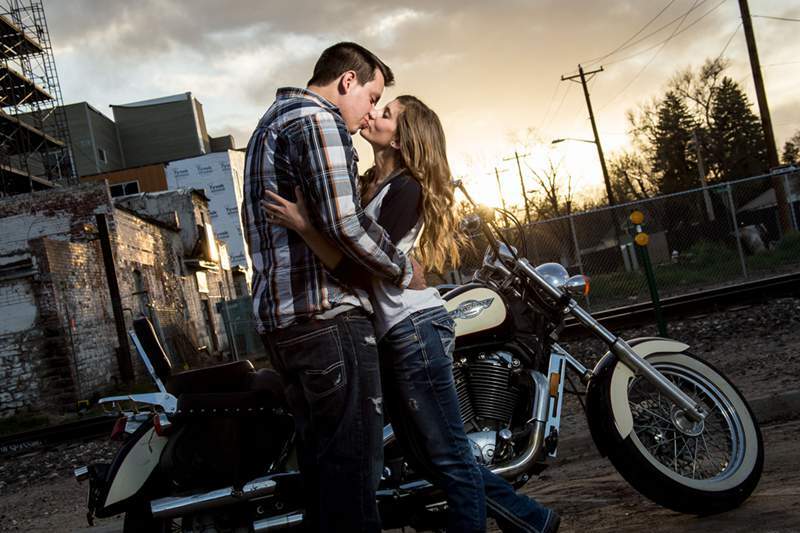 We’re Robby and Lauren, a husband and wife Fort Collins wedding photographer team. At Lowercase Imaging our passion is giving you the wedding photos you’ve always imagined and the wedding day experience that you deserve. We create stunning, dynamic wedding portraits that make you look amazing, capture the moments and emotions of the day, and do it all with a laid back approach focused on making you comfortable and your wedding day super fun . You are unique. You are not every bride and groom. We are re-imagining Colorado wedding photography because of you. Because it’s your wedding. And because you imagine! 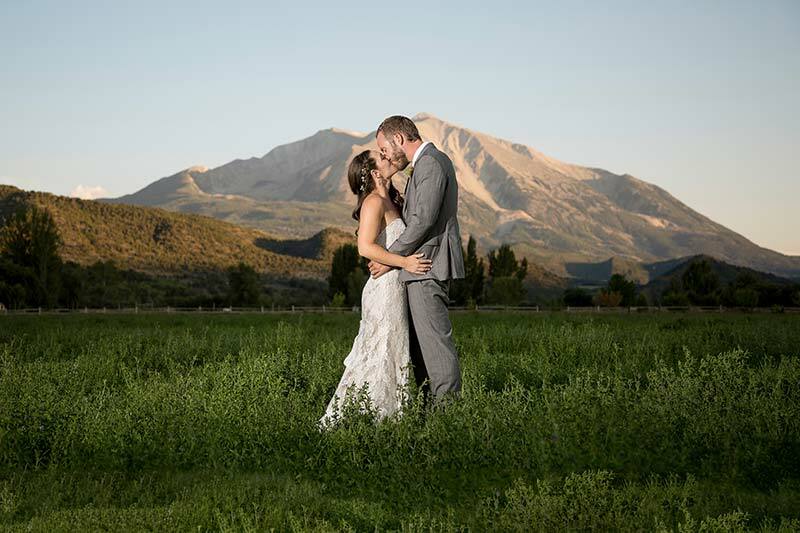 Whether you’re having an Estes Park mountain wedding, a vintage inspired Fort Collins affair, or saying I do at one of Denver’s modern wedding venues, we’ll tell the story of your Colorado wedding in a way that shows off your personality and style. At Lowercase Imaging we bring a balance of professionalism and fun that gives you the comfort of having a close friend or relative shoot your wedding and the quality results of a seasoned pro. We love engagement sessions! Want to get some epic mountain scenes with a beautiful sunset? Maybe your more of an urban downtown Denver or Old Town Fort Collins couple? Either way we’ve got you covered! With our laid back and creative approach your Colorado engagement photo session will feel more like a fun date than having your picture taken. You’ll have a blast and we’ll create some awesome photos along the way! Lowercase Imaging is a Fort Collins and Denver wedding photography studio specializing in vibrant, dynamic, modern wedding photography. SPRING SPECIAL: $500 off any 2019 wedding package booked before April 30!